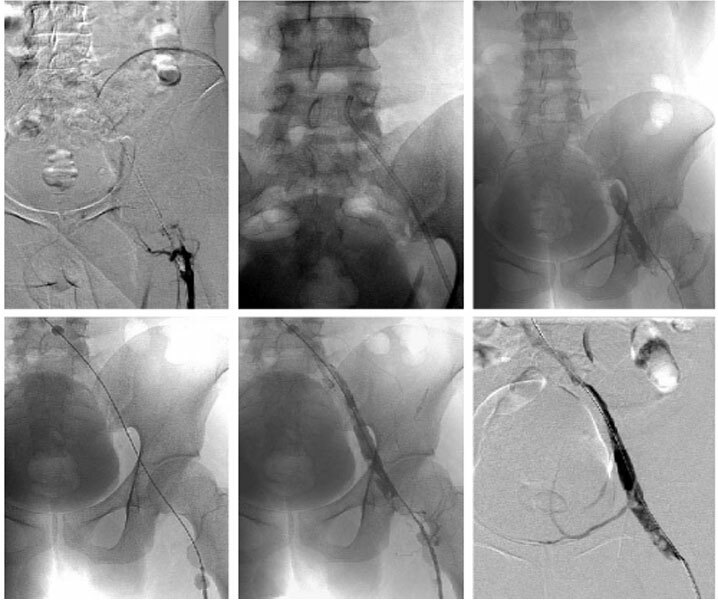 Abstract: A 20–year–old male with pulmonary embolism and deep venous thrombosis due to iliac compression syndrome was successfully treated with anticoagulation and catheter–directed thrombolysis (CDT). Abstract: Donor to recipient lung size matching is an important aspect of lung transplantation (LTx). Height is an important predictor of lung size. 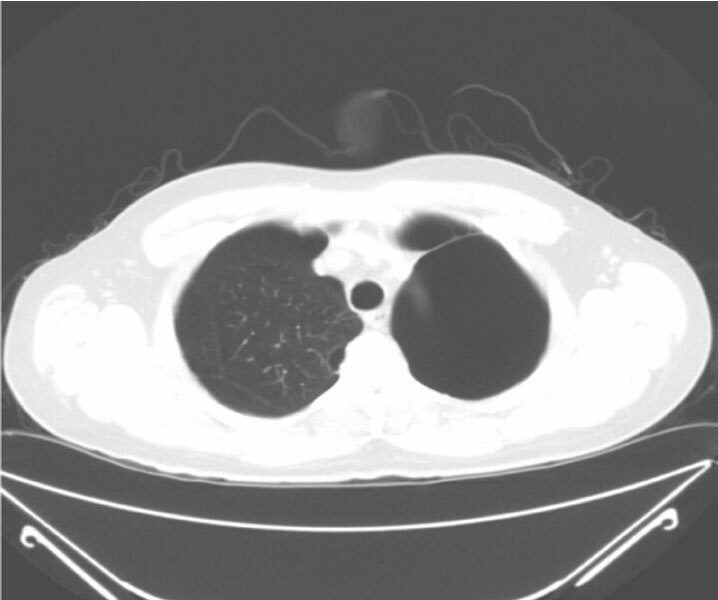 Abstract: Spontaneous partial resolution of giant pulmonary bullae occurs infrequently. The pathophysiology responsible for the natural elimination of giant bullae is not known with certainty. Abstract: stitial lung diseases are a heterogeneous group of disease processes that result in damage to the lung parenchyma through inflammation and fibrosis. Read More..! Abstract: In 1988, Irwin Rosenberg  described the degenerative, age–related loss of skeletal muscle mass, quality, and function as “sarcopaenia” from the Greek (“sarx” for Read More..! When Will the Tobacco Control Act be Considered a Failure? Abstract: In 2009, the Family Smoking Prevention and Tobacco Control Act (TCA) was signed into law in the United States, touted by its champions as a measure to lower smoking Read More..! 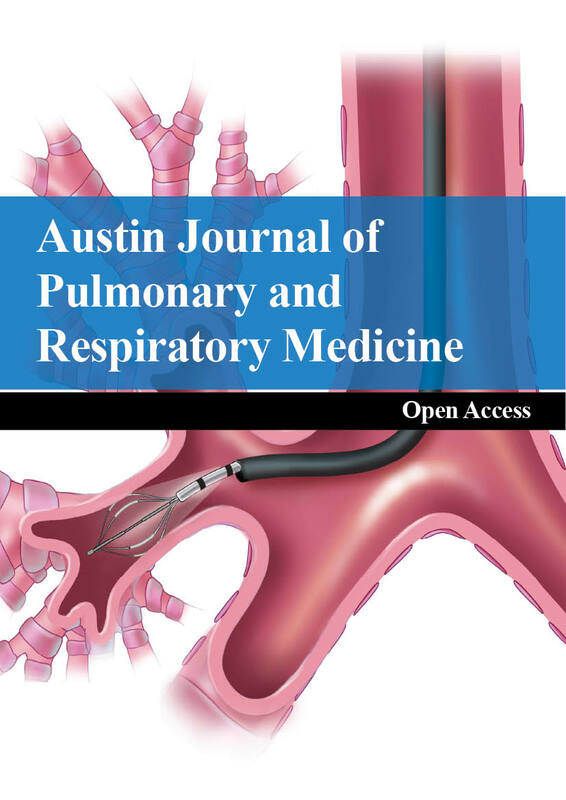 Austin Journal of Pulmonary and Respiratory Medicine is a peer reviewed academic journal dedicated to publish clinical and experimental research in respiratory medicine including Thoracic Oncology, Thoracic Surgery, Epidemiology, Pathophysiology, Thoracic Imaging, Paediatric Pneumology, Intensive Care, Sleep Medicine, Bronchial Diseases, Lung Cell Biology.